EUHARLEE, Ga. – An attorney representing the family of a 17-year-old Georgia boy who was shot and killed by a police officer says the boy was holding a video game controller when he was shot after opening his door. Christopher Roupe was fatally shot in the chest Friday, Feb. 14 when Euharlee officers showed up at the door of his mobile home to serve a probation violation warrant for the boy’s father, WSB-TV reports. A female officer reportedly told the Georgia Bureau of Investigation that Roupe pointed a gun at her after he opened the door. But the family’s attorney, Cole Law, said the boy was holding a Nintendo Wii video game controller, and was about to watch a movie. 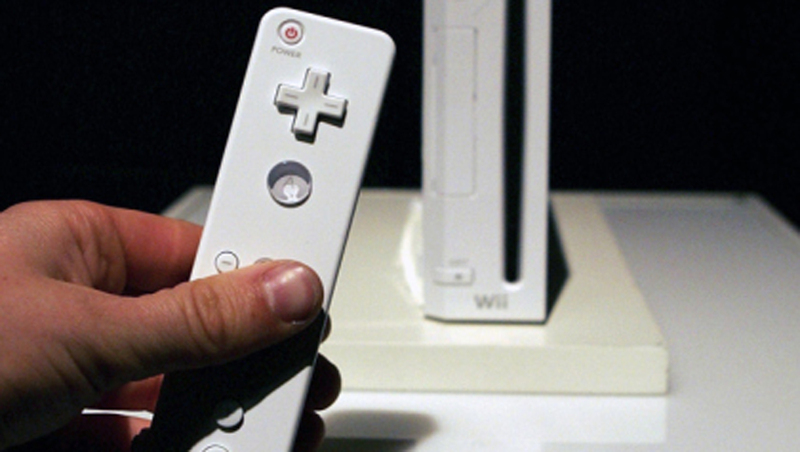 “The eyewitnesses on the scene clearly state that he had a Wii controller in his hand. He heard a knock at the door. He asked who it was, there was no response so he opened the door and upon opening the door he was immediately shot in the chest,” Law told WSB. Neighbor Ken Yates said that he saw the female officer immediately after Roupe was killed and described her as being visibly distraught. Officials did not disclose if a weapon was found on the scene. Roupe was an ROTC student at Woodland High School in Cartersville and his family said he planned to join the Marines. A funeral has been scheduled for Friday.